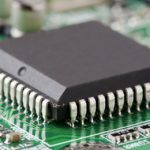 Home / Electronics Articles / What is linear integrated circuits (LICs)? 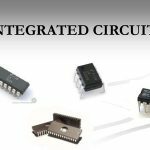 What is linear integrated circuits (LICs)? 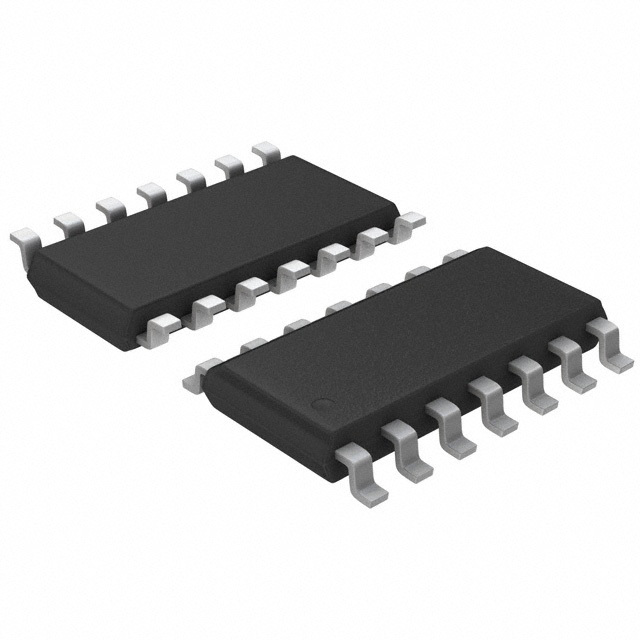 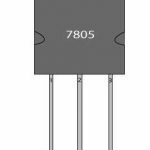 What is digital integrated circuits? 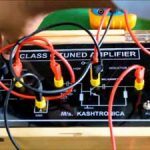 What is a tuned amplifier?